With the cannabis industry expected to thrive in some states, California is the next up to offer cannabis courses to help those looking to get into the industry. 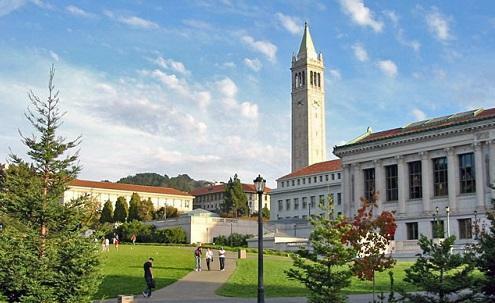 UC Berkeley will be offering a course on cannabis journalism this summer that will take writers through the rigors of writing and reporting professionally for a fairly new industry. The course is taught by Katya Cengel that will give emphasis on cannabis journalism by David Downs, a leading journalist currently working with the likes of Culture Magazine, Wired, SFGate and contributing author of Beyond Buds. Cengel will help aspiring journalists to develop sources, conduct interviews, write quickly, revise and edit along with an introduction to multimedia and blogging.